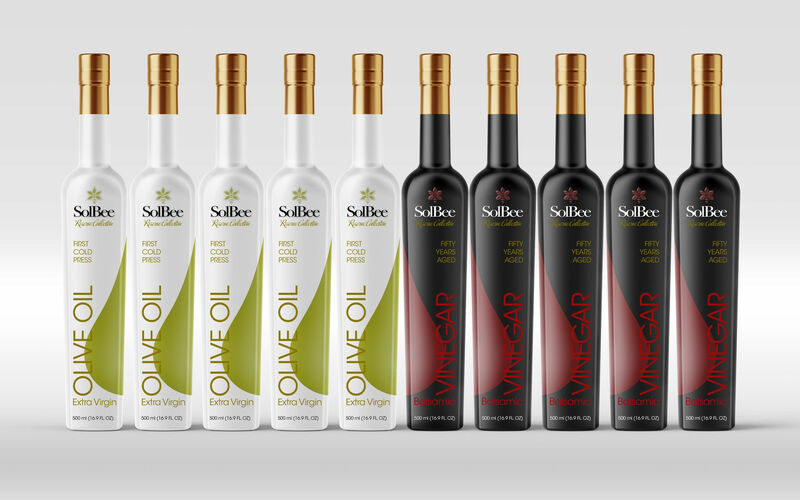 A brand, a philosophy, a way of life. 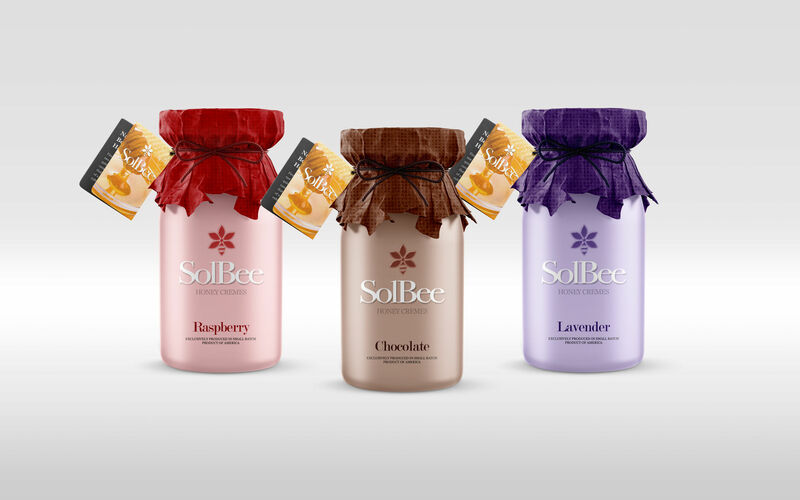 A promise to nourish people’s lives. 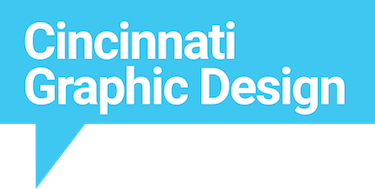 A husband and wife team whose family has been beekeepers since 1908 came to Cincinnati Graphic Design with a clear vision to continue the historic family legacy and build a new generation of gourmet handcrafted brands, rooted in homestead-inspired philosophies. 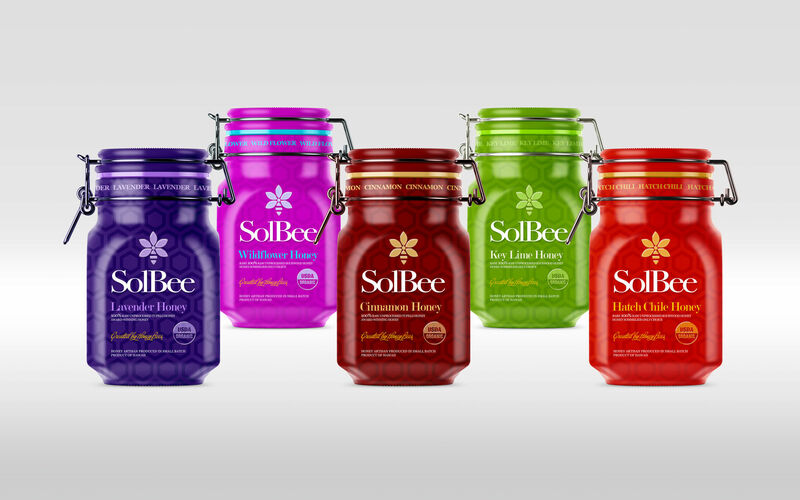 Four months later, we created and developed an iconic brand identity, SolBee. 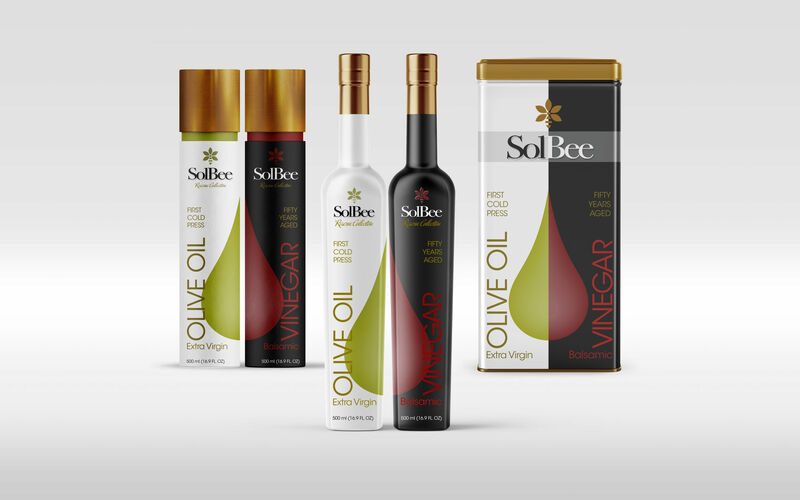 Complete with a unique line of new infused honey products, gourmet honey, honey creams, organic fruit spreads, organic olive oil and aged vinegars. 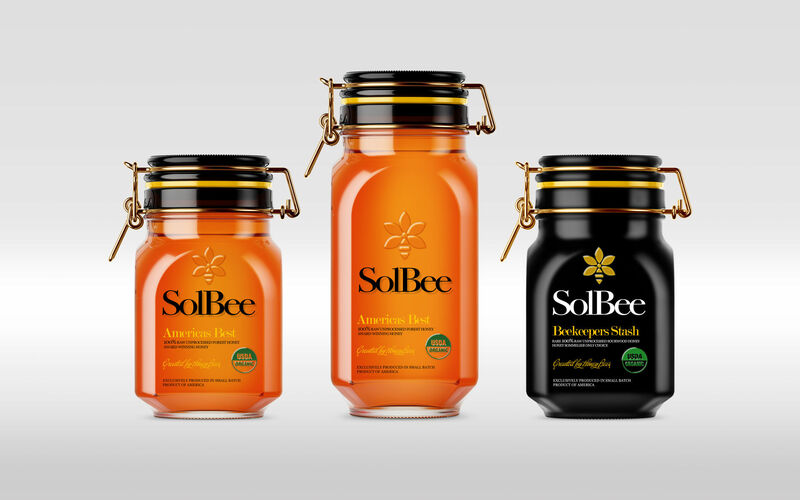 The award-winning package designs communicated with the customers in a warm and personal voice, created out of a love for the sun, nature, honey bees and healthy organic food. 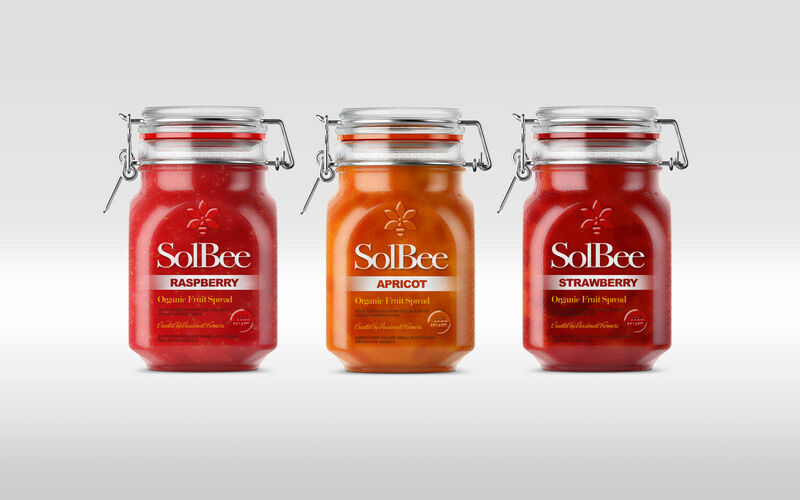 For SolBee, the distinct visual identity and its fresh appeal attracted the sweet smell of success. 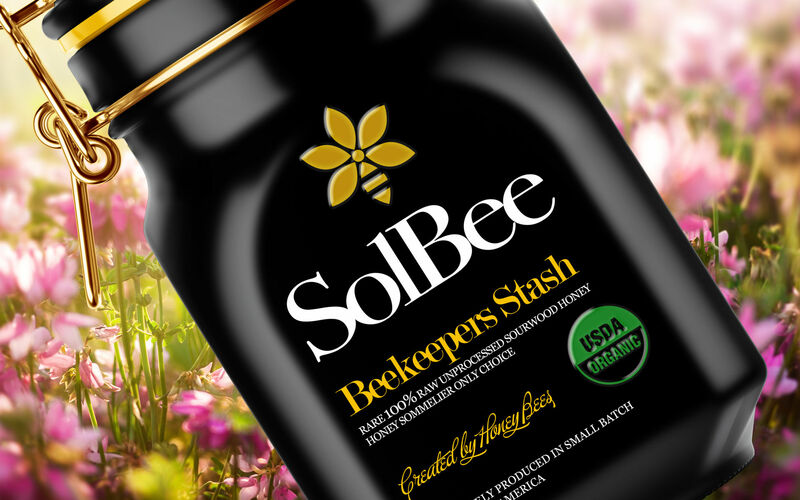 Now sold at Whole Foods, Amazon and hundreds of Bakeries, Gourmet & Health Food Stores across the country. Family Run. For Four Generations.